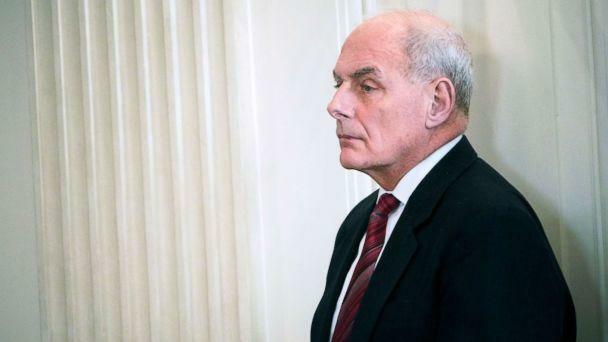 "John Kelly will be leaving, I don’t know if I can say retiring. 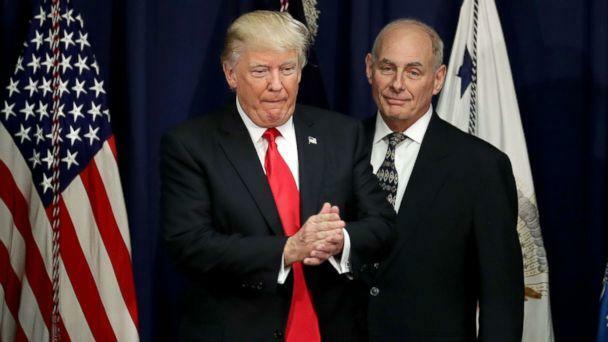 But he’s a great guy," Trump said, adding he would announce Kelly's replacement "over the next day or two." 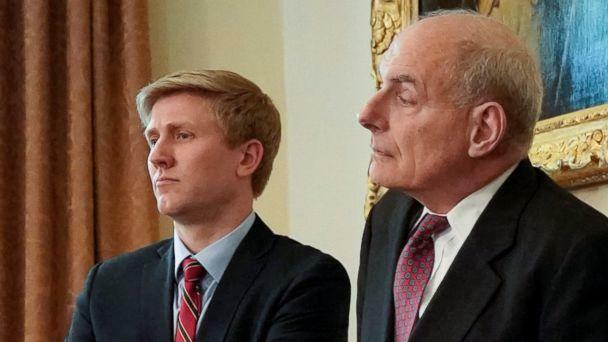 The leading candidate to take over would be Nick Ayers, who currently serves as Vice President Mike Pence’s chief of staff, sources told ABC News. Kelly’s departure, long-rumored around Washington, represents yet another dramatic shift in power dynamics and management style inside a notoriously tumultuous West Wing. Ayers, 36, is seen by Trump and his closest allies as a loyalist and prominent advocate for the administration’s policies and political efforts. And Ayers’ role as the right-hand man to Pence over the past year has put him in close proximity to some of the moments of the Trump presidency.